A loan of $1,500 helped to purchase inventory and fix his stall. Altanzul B. is 34 years old and lives with his wife and two children in Chingeltey district of Ulaanbaatar city, Mongolia in their own ger- a traditional nomadic housing tent. 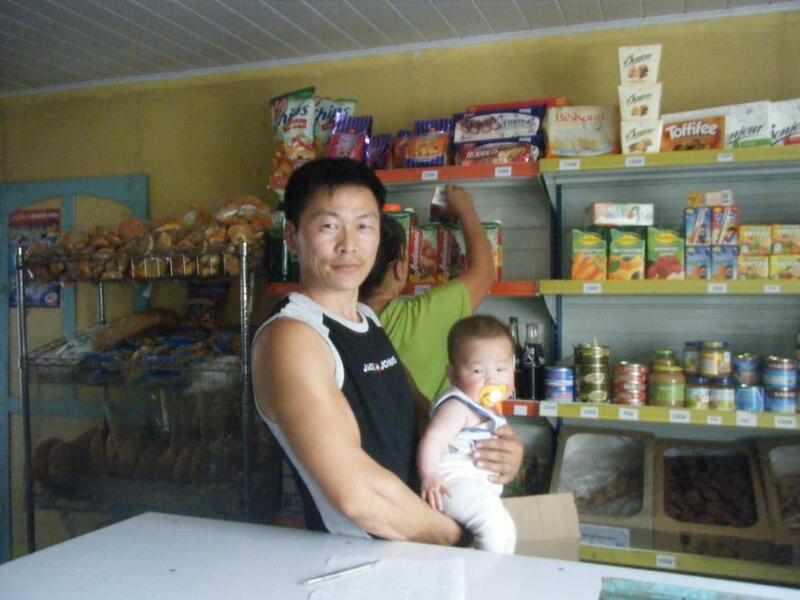 He began his food retailing business in 2003. In the future, Altanzul plans to expand his business and the amount and types of products he sells and increase the number of customers he attracts. He is requesting a 2,000,000 MNT loan in order to purchase more supplements for his business and fix the stalls in where he sells the products.